You do not need to be a patient to order/buy from us. 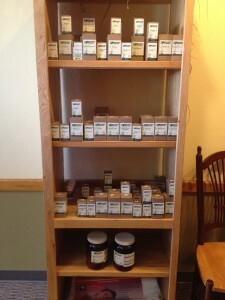 If we do not have in stock we order on a weekly basis. Kids nutritional products: THEE best chewable vitamins on the market, one a day multi and Vitamin C best antioxidants for immune boost. 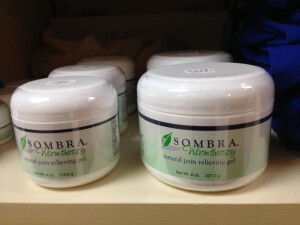 Natural topical gel for related arthritis/musculo-skeletal pain. 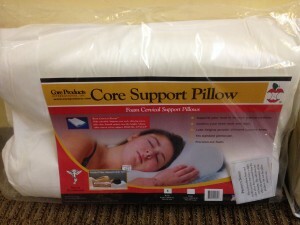 Chiropractic recommended pillows for pain relief and stability of neck. 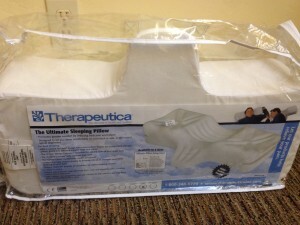 This is the Cadillac of pillows for chronic neck pain. great stability. also comes in variety of sizes. 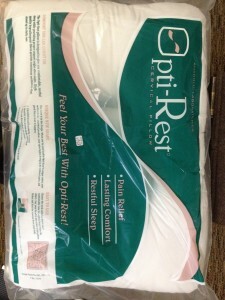 Opti-rest. Great pillow with various 2 sides to choose when sleeping. Various supports/braces for low back/wrist/ankle/elbow for pain, carpel tunnel,tennis elbow, etc. Kinesio tape procedures for multiple musculo-skeletal related issues ($5 charge) by doctor.